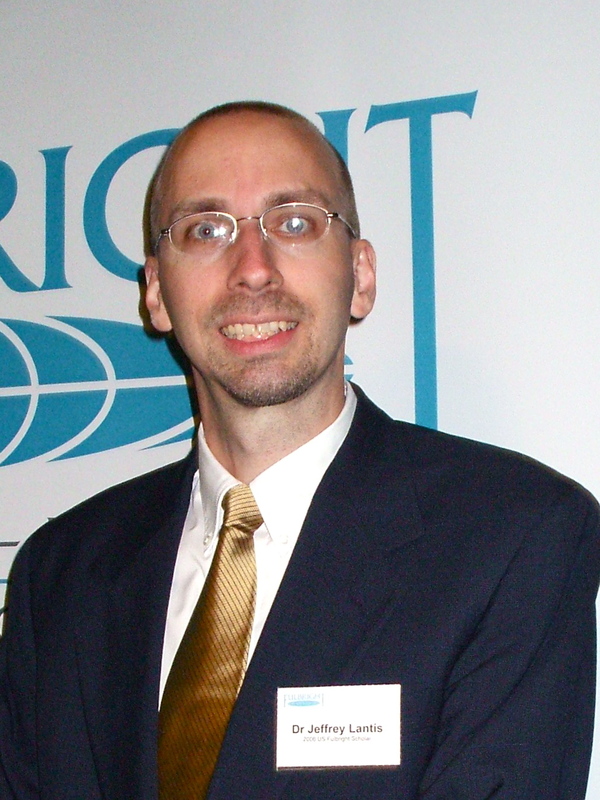 Research | Jeffrey S. Lantis, Ph.D.
Lantis has extensive field research experience in international politics. 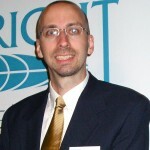 Lantis received a J. William Fulbright Senior Scholarship for research in Australia in 2007, where he served as Visiting Scholar in the Department of International Relations at the Research School of Pacific and Asian Studies at The Australian National University in Canberra and the School of Social Sciences and International Studies at the University of New South Wales in Sydney. In 2010, Lantis served as a Visiting Scholar in the Institute for Security and Conflict Studies at the Elliott School of International Affairs, George Washington University. In 2002, Lantis served as Visiting Scholar at the Norman Paterson School of International Affairs at Carleton University, in Ottawa, Canada. He was also a Visiting Researcher at the German Council on Foreign Relations, in Bonn, Germany, during several visits from 1996 to 2000, and participated in study tours throughout Europe. Congressional Foreign Policy Entrepreneurship and Foreign Policy Change: A new book project modifies the theory of congressional foreign policy entrepreneurship (Carter and Scott 2009) to recognize the potential impact of junior legislators on U.S. foreign policy-making. It advances a new model for exploration of traditional and nontraditional strategies employed by a new generation of entrepreneurs, including coordination with interest groups to form policy advocacy coalitions and the use of social media. Lantis is conducting research on cases of foreign policy innovation, including through archival research and interviews on Capitol Hill in spring 2017. Nuclear Nonproliferation and Norm Change: This research program critically examines contemporary arguments in the constructivist security studies literature regarding the power of international norms and taboos to regulate state behavior. In a series of essays, including a commentary piece in International Security and an article in Defense and Security Analysis, Lantis argues for the need for a better model of articulating pathways for the dissemination of norms (internalization through domestic structures). His recent book, Arms and Influence: U.S. Technology Innovations and the Evolution of International Security Norms, offers a systematic exploration of the discursive reconstruction of the nuclear nonproliferation norm. Strategic Culture in the 21st Century: This research analyzes the role of strategic culture in shaping national security policy. The argument that culture influences strategy is both age-old and a subject of renewed study. However, past scholarship and exchanges typically ended without resolution of key issues and left a gap between theory and practical policy applications. This research program includes an examination of strategic culture and tailored deterrence, as well as a study of the links between strategic culture, weapons of mass destruction policy, and threat assessment. Efforts to articulate scope conditions of the relationship between strategic culture and deterrence may promote cumulative knowledge about strategic cultures of all types and provide a policy means for discerning trends relevant to the future WMD environment. The Politics of International Treaty Ratification: The ratification process for international treaties has become increasingly politicized in many democratic states, yet there are few studies of these dynamics in comparative perspective. Drawing on two-level game theory, this study posits that the likelihood of ratification success is primarily a function of elite strategies for treaty ratification, regime type (which conditions executive-legislative relations), interest group pressure, and public opinion in the domestic political environment relative to international commitments. Phase I of this project was a structured, focused comparison of case studies analyzing the experiences of the United States, Australia, Canada, Germany, and France in ratification struggles in the past decade. Phase II involves the development of a larger empirical study analyzing scope conditions shaping the likelihood of ratification success in fourteen democratic states.